Idol… That’s what this is isn’t it? Or is it a tiki statue? 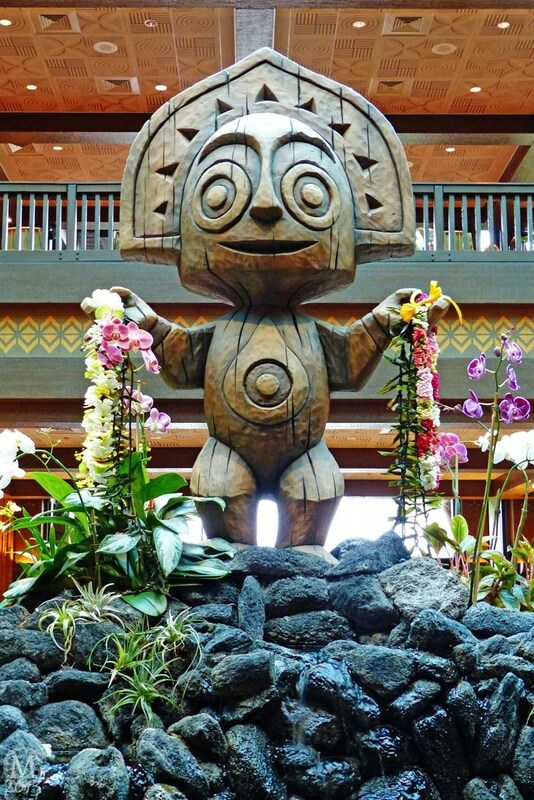 Here is my photo for day 301 of the new (to us at least) statue in Disney’s Polynesian Village Resort. The last time we visited, this area was still under construction and it’s so nice to see it all finished!